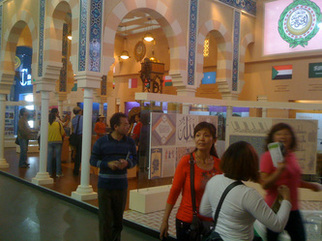 The Arab League’s pavilion featured books, lectures, movies, and presentations. The 186-day Expo Shanghai in 2010 featured cultural events from 176 countries around the world. 33 pavilions at the expo provided the space needed for more than 1000 events. 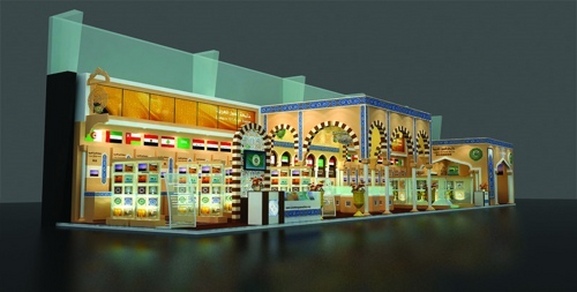 Arab World countries hosted displays specific to their states throughout the pavilions. 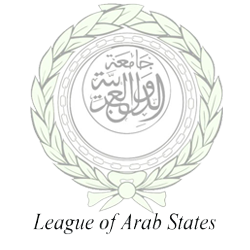 Also amongst the displays was a pavilion booth for the League of Arab States, one of 13 international organizations featured at the event. Incorporating 22 stands, the pavilion present the image of ancient and modern Arab cities and the Arabs’ aspirations for the future, focusing on various aspects of life in ancient cities including culture, architecture, lifestyle, natural resources, trade and economy. It depicts the urbanization progress of 22 ancient cities and the influence of historical changes in the Arabian life.